“A skilled wedding planner will actually save couples a substantial amount of money, as well as their valuable time and afford them peace of mind on their big day”. 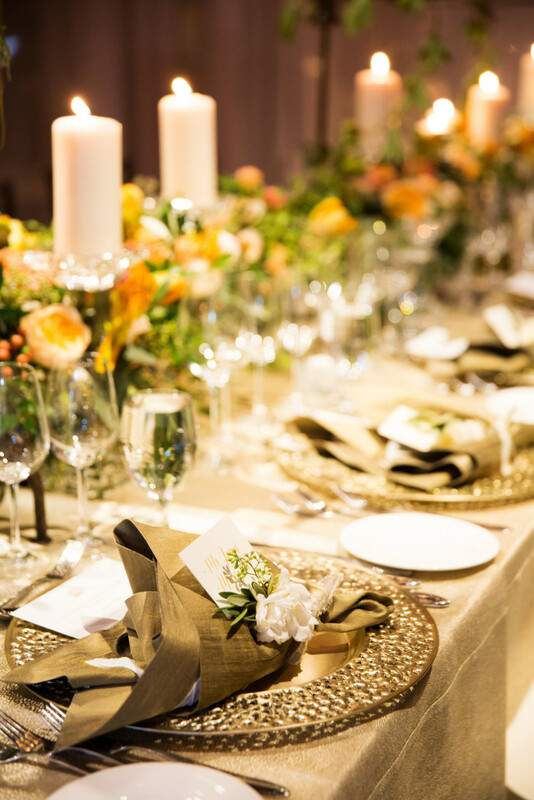 Rue 29 Napa Valley will work closely with you to customize the wedding of your dreams. Our extensive wedding planning service encompasses all aspects of your wedding, from finding the perfect venue, to setting up and tracking your budget, to sourcing the best vendors, as well as assistance creating your bespoke design and decor. We will be with you every step of the way. Often in the months prior to your big day you realize you do require the assistance of a professional wedding planner. You are not alone. We will set up a telephone consultation to discuss your planning thus far, examine any concerns you might be having and we will propose immediate solutions. We will listen closely to your questions and concerns. Together we will create a wedding day timeline for your venue and vendors and contact each of them with the wedding day logistics and relevant details to ensure a seamless wedding day. This coordination package affords you the peace of mind to know that a dedicated professional will be managing your big day, taking care of all the finishing touches and ensuring your wedding day is a spectacular success. Everyone deserves to be able to relax at their own wedding. Please allow us the privilege to take care of both of you on your wedding day.